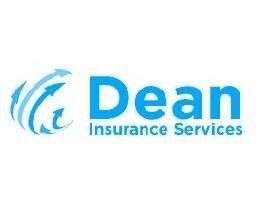 Dean Insurance Services - We Turn No One Down! We Turn No One Down! Dean Insurance Services offers low, rock bottom rates on insurance in San Antonio for auto, home, life, commercial, business and more. Call today for for cheap car insurance in San Antonio, TX. The agents at TWFG Insurance Services - Keenan Insurance Group in Houston, TX are well experienced and will help you with all your queries.